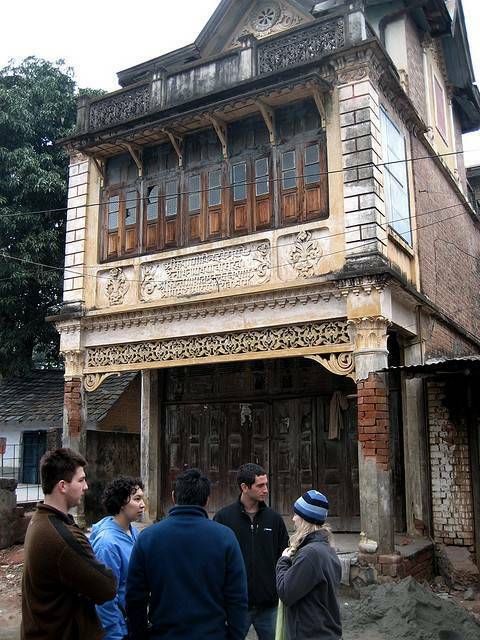 Pragpur located in the silent Kangra valley is famous for the Heritage village and for the Kangra School of Painting. This place has a signature identity of elegant mansions built with mud and slate roofs systematically constructed across the cobbled stone pathways. Once at Pragpur do visit the Taal that dates back to 1868 and is surrounded by structures like the Radha Krishna mandir, Nehar Bhavan which is 250 years vintage, Dhunichand Bhardial Seria which is the village inn. Also visit the Butail Niwas and Judge’s court that would simply enthrall ones senses.